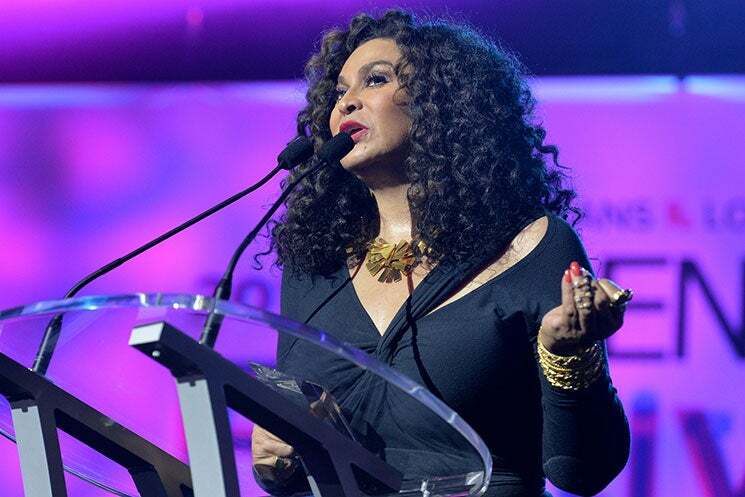 Business woman, philanthropist and former momager extraordinaire Tina Lawson wowed our ESSENCE Festival audience in New Orleans with her empowering words over the summer and now she’s joining us this weekend for the first-ever ESSENCE Fest Durban. We caught up with Mama Tina just before she made her way across the globe to inspire the women of South Africa to see what she was most looking forward to about the event, things she did to shape her daughters into the proud Black women they are today and much more. And what can ESSENCE Fest Durban attendees expect when they come out to hear Miss Tina speak this weekend? For more on ESSENCE Fest Durban, click here.